Umcolcus Sporting Camps offer a secluded escape for those seeking an authentic Maine experience whether hunting, fishing, or a family vacation. There's something for everyone. 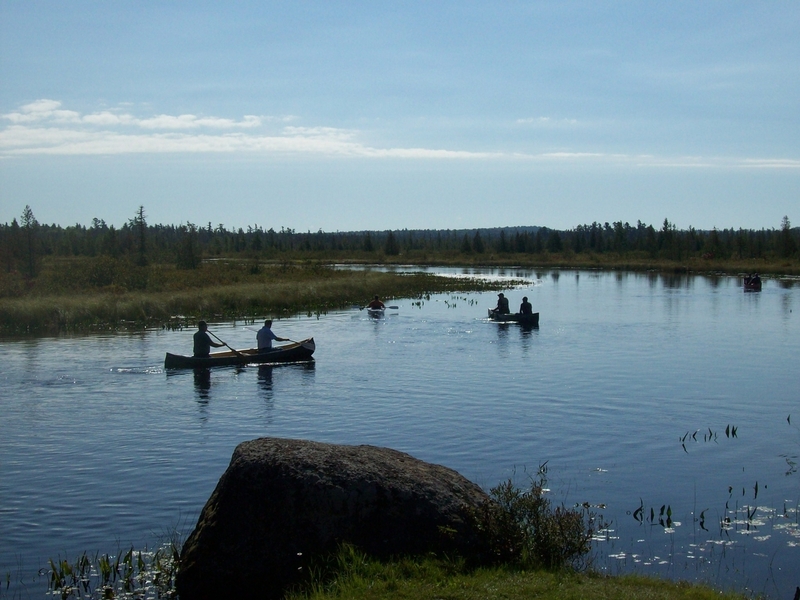 Located in the northern part of Maine's Penobscot County (T8-R6) the Umcolcus Sporting Camps have served sportsmen and vacationers for over three generations since 1917. We hope you have enjoyed the long history of Umcolcus Sporting Camps, ( located under About ), and it is very important to me to continue this long "tradition" as the new owner as of March 2018. I hope that all outdoor enthusiasts have a chance to come and visit - "the way life used to be". Looking for a relaxing family vacation? Why not spend some time at a traditional Maine sporting camp. The remote forest surrounding our cabins, provides opportunities for hiking, wildlife watching, canoeing, and much more. A great way to enjoy nature with the whole family. Umcolcus Sporting Camps is also located about a 1 hour drive from the North entrance to Baxter State Park. With thousands of acres of undeveloped forest at your doorstep, the hunting is some of the finest Maine has to offer. 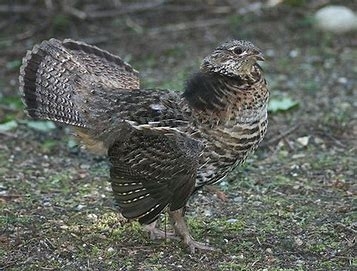 Deer, Moose, Bear and Coyote as well as small game such as Grouse and Snowshoe Hare all can be found here. Our warm, clean cabins ensure your comfort after a day afield. We also own and operate Spaulding Lake Outfitters, Maine's Premier big game outfitter please click on the link to go to Spaulding Lake Outfitters website. The Umcolcus Deadwater, only steps from your cabin, and surrounding streams, lakes and ponds offer great fishing opportunities. Whether you enjoy casting a fly to rising wild brook trout, or exploring a small stream with a spinning rod, it's all nearby. Fun for the novice or experienced fishermen. Registered Maine Guides are available for fishing adventures daily or weekly.